The “solution” for one puzzle piece often impacts other pieces. 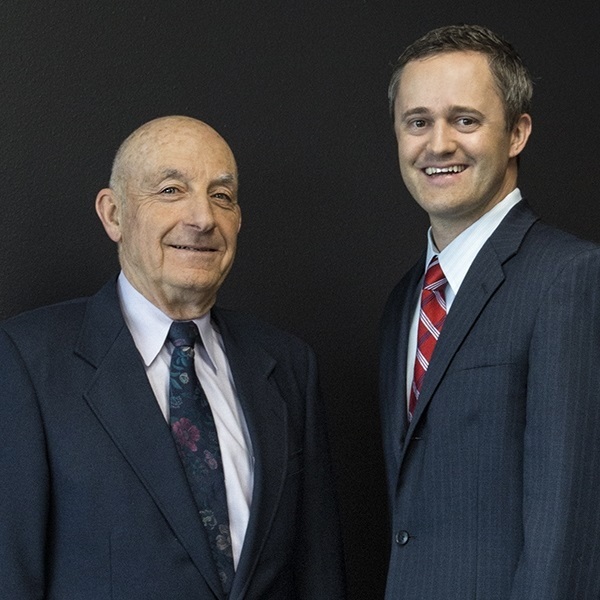 Developing financial solutions requires our advisors to have a good grasp of the following six elements: Investments; taxation; estate planning; insurance; retirement planning; and, business ownership. Our formal education, training and years of experience enable us to offer solutions and alternatives that help our clients meet their goals and objectives. A sustainable withdrawal rate can provide financial confidence. Withdrawal planning impacts taxes. 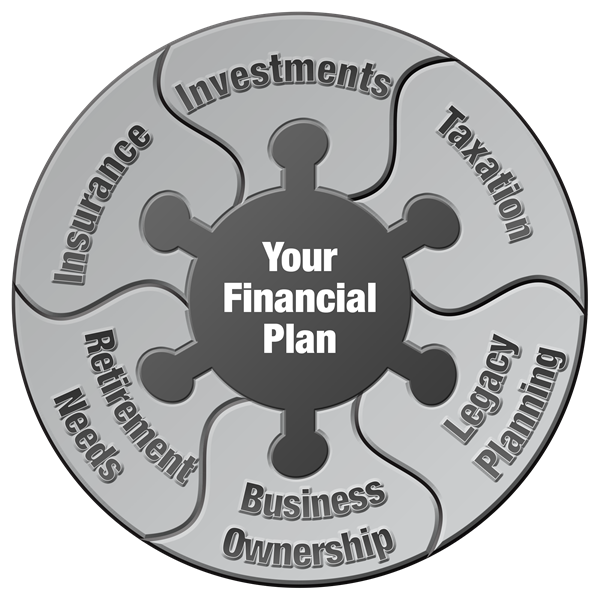 Life and disabiliy insurance has a direct impact on hyour legacy planning. Buy-sell planning is important for business continuity. Fair versus equitable internal family planning is often difficult.